UPDATE 2: On Thursday, February 7, Apple fixed the FaceTime vulnerabilities in iOS 12.1.4 and a Supplemental Update for macOS Mojave 10.14.3. On Monday, January 28, a serious flaw in FaceTime came to light that could allow a FaceTime caller to spy on a call recipient, even if the recipient ignored or declined the call. Apple has taken temporary measures to mitigate the flaw and has promised a complete fix "later this week." UPDATE 1: Apple issued a statement on Friday morning, formally apologizing for the FaceTime security bug and announcing that the promised client-side software update has been delayed until next week. 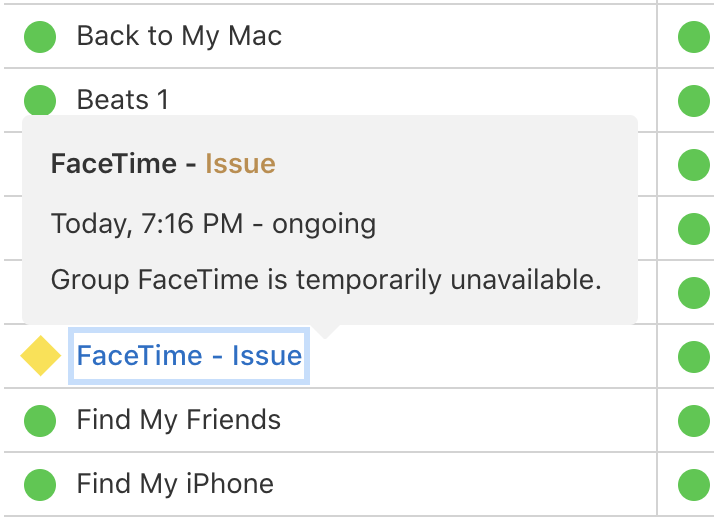 The flaw affects all devices running iOS 12.1 or later, and all devices running macOS Mojave 10.14.1 or later—in other words, devices capable of participating in Group FaceTime calls. It is unclear whether Apple Watch or HomePod, which also support Group FaceTime, are affected. 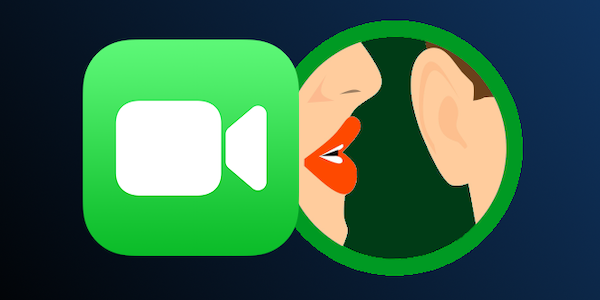 As seen in various videos demonstrating the flaw, an attacker using an iPhone could initiate a FaceTime call with a victim, and while the call was still ringing, the attacker could swipe up, tap "Add Person" and select themself as a recipient, and FaceTime would immediately begin streaming audio from the victim's device. No user interaction was required on the victim's side. But this attack isn't limited to just audio; it was also possible to spy on the victim's camera. On Monday evening, Apple took its Group FaceTime feature offline as a temporary mitigation for the problem. Meanwhile, the company promised to eliminate the spying bugs via a software update that will be released "later this week." Apple's temporary fix is to disable Group FaceTime worldwide. The issue hasn't gone unnoticed outside of geek and social media circles. New York governor Andrew Cuomo issued a "consumer alert" about the issue, saying he was "deeply concerned by this irresponsible bug that can be exploited for unscrupulous purposes," and he urged Apple "to release the fix without delay." Although some media reports, as well as Governor Cuomo's alert, have called on users to disable FaceTime until a fix is made available, this should no longer be necessary now that Apple has taken the Group FaceTime service offline server-side until a software update can be made available for affected devices. 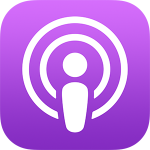 We'll discuss the FaceTime flaw on this week's edition of the Intego Mac Podcast, so be sure to subscribe to make sure you don't miss any episodes. You'll also want to subscribe to our e-mail newsletter and keep an eye here on The Mac Security Blog for updates. This entry was posted in Apple, Security & Privacy, Security News and tagged FaceTime, spying, vulnerabilities. Bookmark the permalink.